From Neck Or Back Pain? 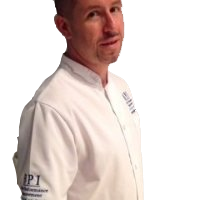 Proactive Health is an Alternative health business operating in the French Riviera and London specialising in advanced global massage techniques and Acupuncture. This is a mobile call out service and can be made available at clients homes, yachts and private jets. It was set up by highly experienced Irish bodywork therapist Sean Reidy in 2015. 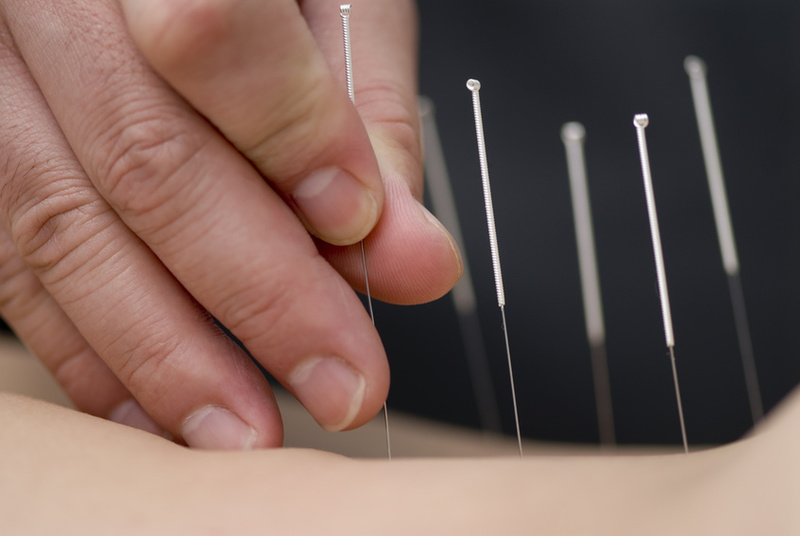 Therapist Sean Reidy utilises both Western and Oriental bodywork techniques to help prevent illness and injury and ultimately to help your body to function at its best. Maintaining order rather than correcting disorder is the ultimate principle of wisdom. To cure disease after it has appeared is like digging a well when one already feels thirsty, or for forging weapons after the war has already begun. ⇒15 Years in Bodywork industry. ⇒4 Years touring with Riverdance in Europe, Scandinavia, Asia. ⇒2 Seasons with McLaren Formula 1 Team as Trainer and Massage Therapist. ⇒Over a decade on French Riviera and Monaco treating the rich and famous. ⇒ He has treated on an ongoing basis more than 20 World Champions from various sports including ATP Tennis, PGA Golf, Athletics, Formula 1. ⇒More than anything Sean prides himself on his work with the elderly. ⇒Massage therapist to U2 Band members on their Summer vacations. 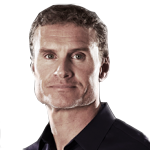 ⇒Personal therapist to Formula 1 Racing driver and TV presenter David Coulthard 2002-present. ⇒Senior Cavan County Football team masseur Autumn 1998. Sean travels subject to availability and distance considerations.To date Sean has worked with clients in more than 25 Countries.